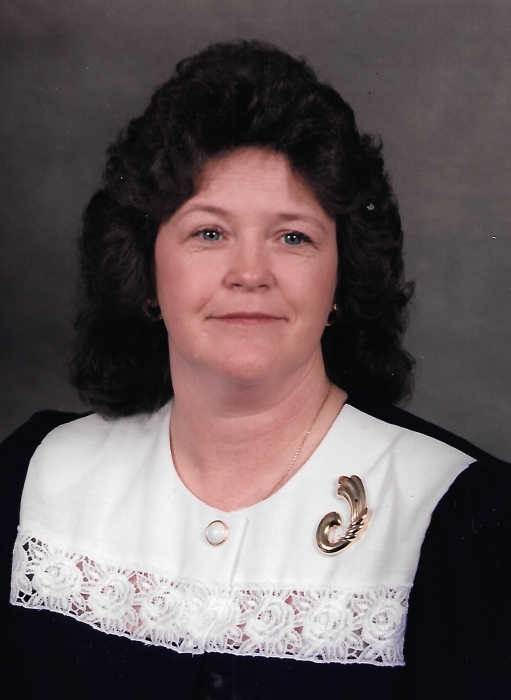 Diane “Jane” Elaine Lee, 67, of Rocky Point, beloved wife, mother, grandmother, sister and friend passed from her earthly life on Thursday, February 7, 2019 at home. She was born September 24, 1951in Spartanburg, SC, the daughter of the late Furman and Mary Owensby Mullinax. Diane was preceded in death by her husband, Charles R. Lee; twin sister, Donna; and elder sister, Peggy. Diane is survived by her sons, Kenneth R. Lee and wife, Tara and Christopher A. Lee and wife, Tami; grandchildren, Jessica Lee VanNortwick (Patrick), Benjamin Lee and Samuel Lee; great grandson, Grayson VanNortwick; brothers, Ricky Mullinax (Sandra), Marshall Mullinax, Johnny Mullinax, and Charles Mullinax (Jenny); sister, Betty Watkins; extended family; and many friends. For many years Diane was a loyal and faithful member of Burgaw Holiness Church which is now Gateway Community Church. A Celebration of Life service will be 2:00 p.m. Saturday, February 23, 2019 at Gateway Community Church, 416 West Bridgers Street, Burgaw, NC. Pastor Ted Mercer and Pastor John Pritchard will conduct the service. Following the service there will be a time of fellowship in the Gateway Community Church’s Gathering Place building. In lieu of flowers, please consider a memorial contribution to your local church or charity of your choice in honor and memory of Diane.